We are currently creating healthier living for all families by offering indoor air quality assessment and testing. 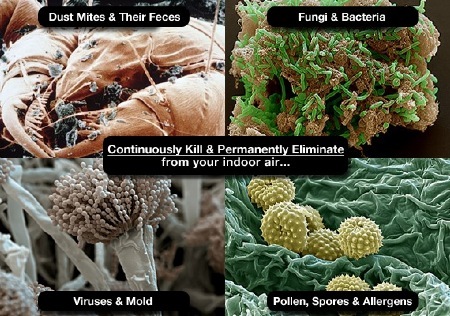 Sometimes our customers don't realize how dirty their indoor air quality really is until after we arrive. You can start to breathe easy at night knowing your family is breathing fresh clean air after we remove pollutants, dust, mold, pet dander, and pollen (to name a few). As a family owned and operated business, your families health is important to us. A home should be a safe place for everyone and not be the cause of illnesses. Being comfortable in your home is important as well as being able to breathe easier. Call today to schedule an appointment with one of our skilled clean air specialist.